You take pride in the quality of the meat and eggs you produce. Crystal Creek® understands that your most important consumers are not located halfway around the world; they are members of your family, friends and local community. That is why producing safe, flavorful meat and eggs that are rich in nutrition is so important. 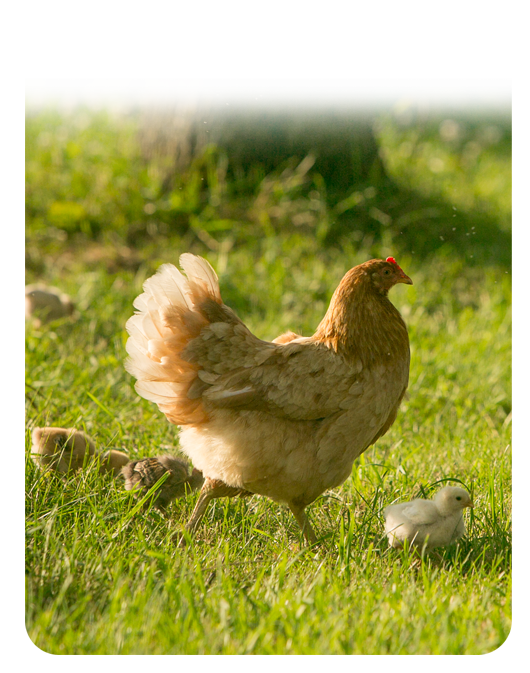 The Poultry-Pro® program is advanced nutrition designed for the producer who demands excellent flock performance. Increased PROFITABILITY through ADVANCED nutrition…that is what you get when you combine the highest quality ingredients with a professional formulation strategy. 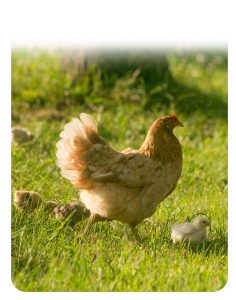 Experience the Poultry-Pro® advantage today!